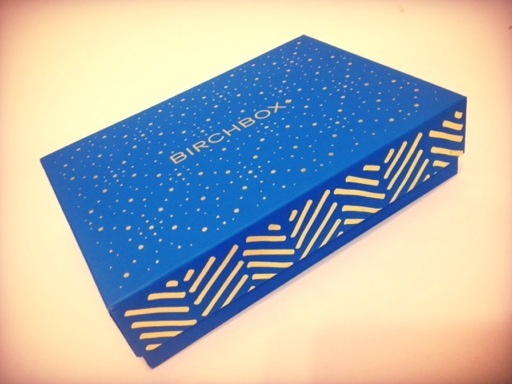 I recently updated my Birchbox beauty profile in an effort to get samples better geared towards my current interests and beauty needs so I was excited to see what samples I received this December. 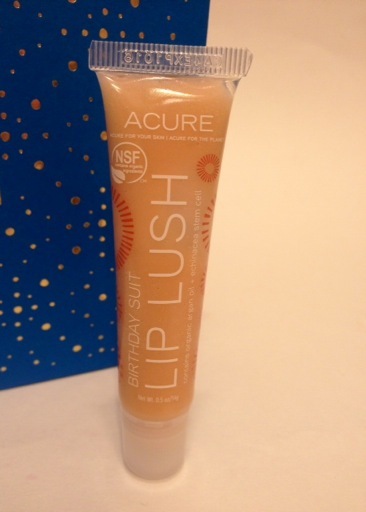 This Acure Organics Lip Lush in Birthday Suit is “all-natural, argan-oil infused gloss” and it’s a full-size valued at $7.99. 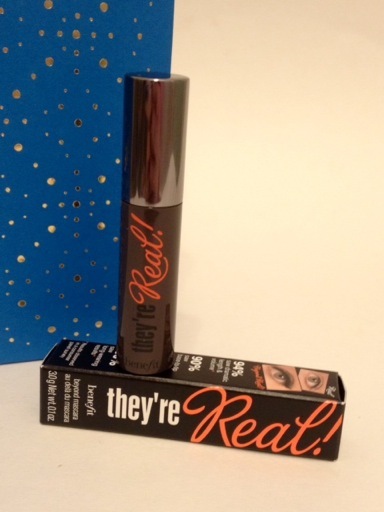 I already have a sample size of Benefit Cosmetics They’re Real Mascara, but I am not bummed about this sample. This is my third favorite mascara and it won’t hurt to have an extra. Plus, this size can be purchased for around $10, so December’s box was worth more than I paid for it after only the first 2 samples. Another full-size product, what?! 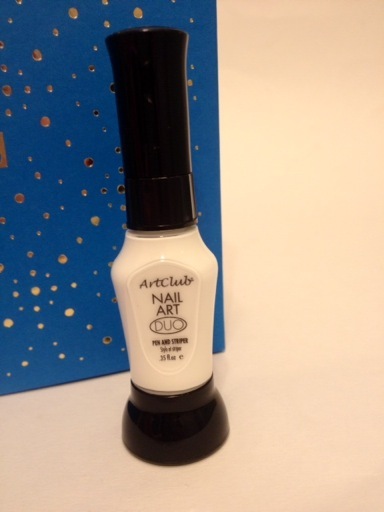 This Nail Art Duo Pen from Color Club is perfect for adding fun and precise details to any nail look. I received a white color which I’m sure I can play with. This is valued at $10 too. 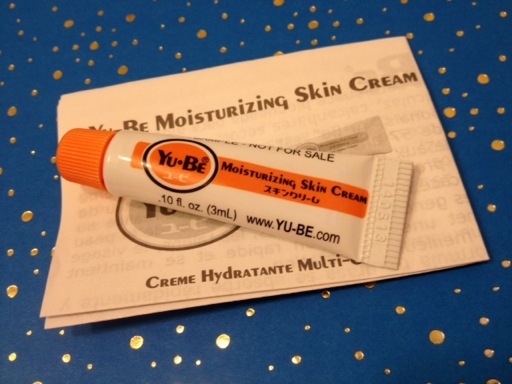 Yu-Be Moisturizing Skin Cream is supposed to heal and soften “everything from rough heels to chapped lips” so it’s a good choice for the December box. I’m curious about this Japanese brand and look forward to giving this product a try. 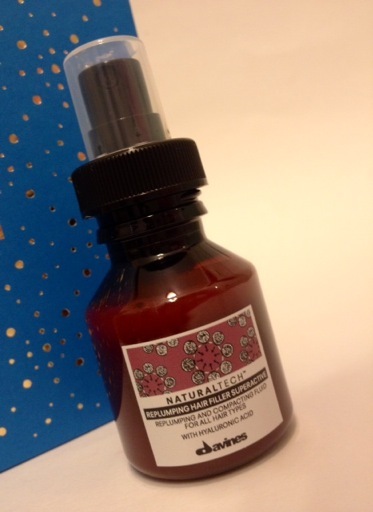 I love the Davines spray I received in the Modern Mermaid Birchbox so I was excited to receive this Davines Replumping Hair Filler Superactive. The name sounds a little intense, but it’s a leave-in treatment that makes your hair look thicker and shinier. 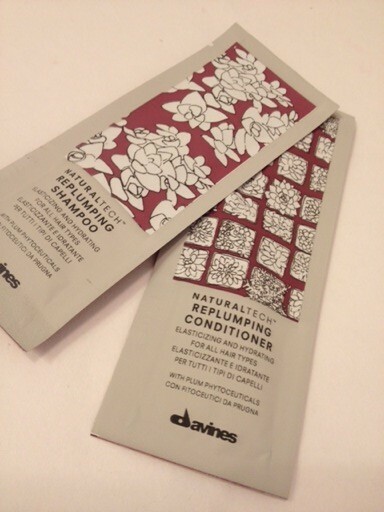 As a bonus, I also received Davines Replumping Shampoo and Conditioner. I just bought a new shampoo and conditioner, but eventually I will try all three of these Davines NaturalTech products together. 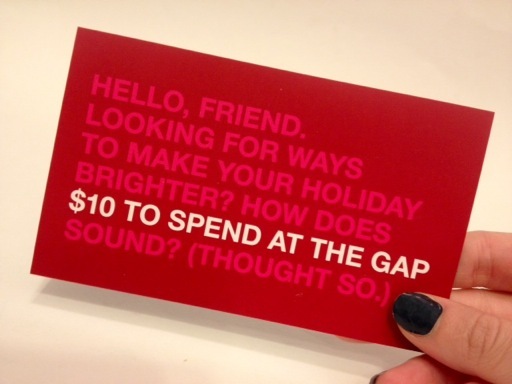 The last item in December’s “Decked Out” box is an offer for $10 off at GAP. I think this is a great little bonus and I’ll be checking out GAP this weekend to see if I can use this on a last minute gift or for treating myself. 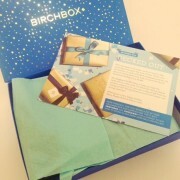 This month’s Birchbox was well worth the $10 I paid for it. It was nice to once again get full-size products and samples from quality brands. I’ll stick around until January for sure.